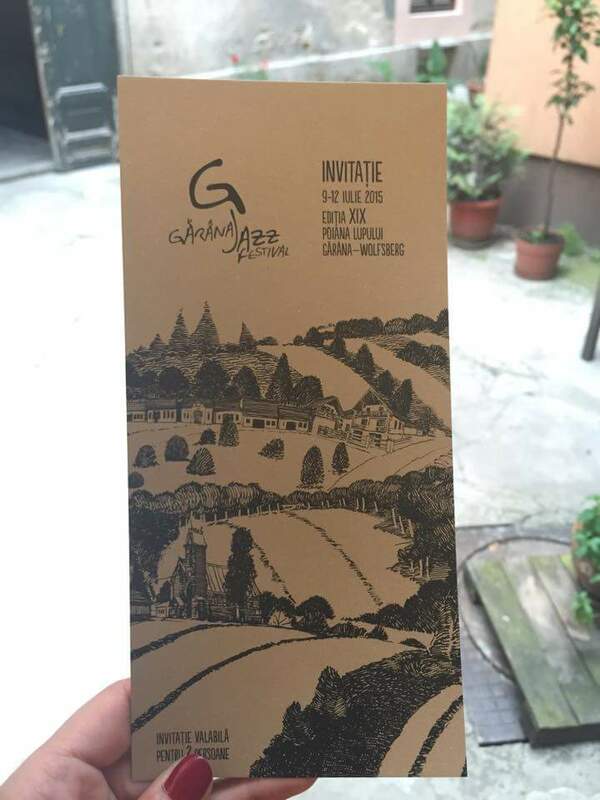 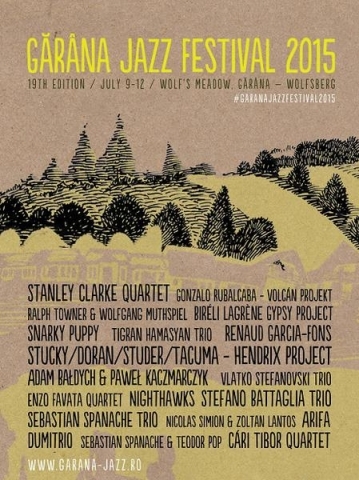 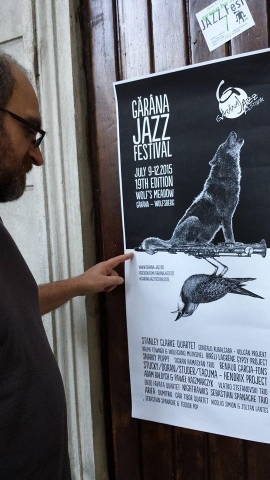 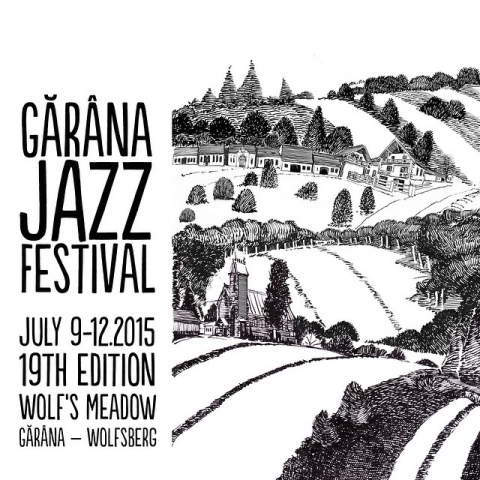 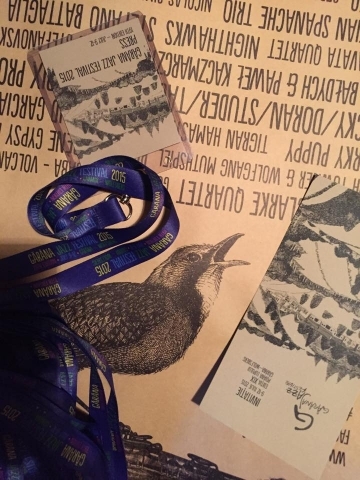 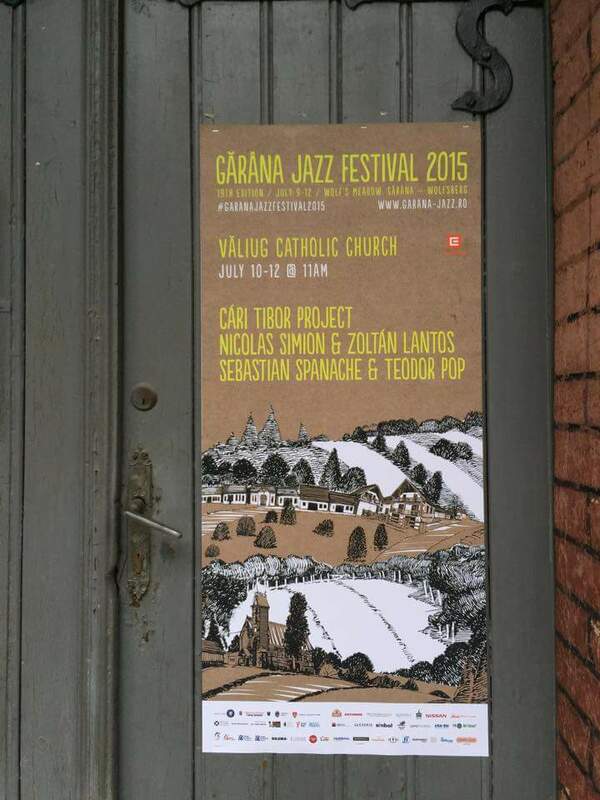 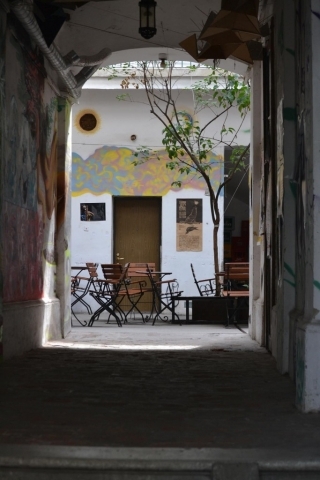 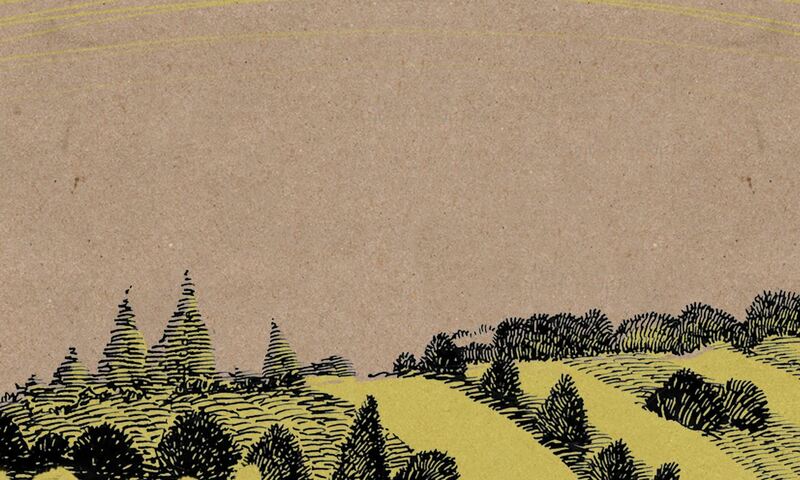 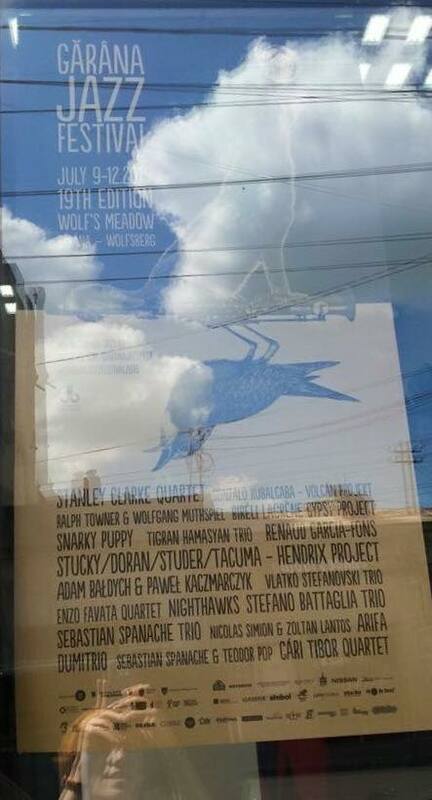 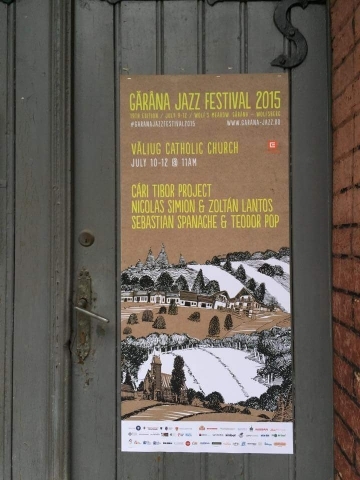 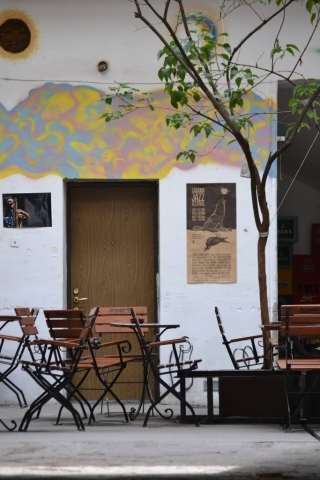 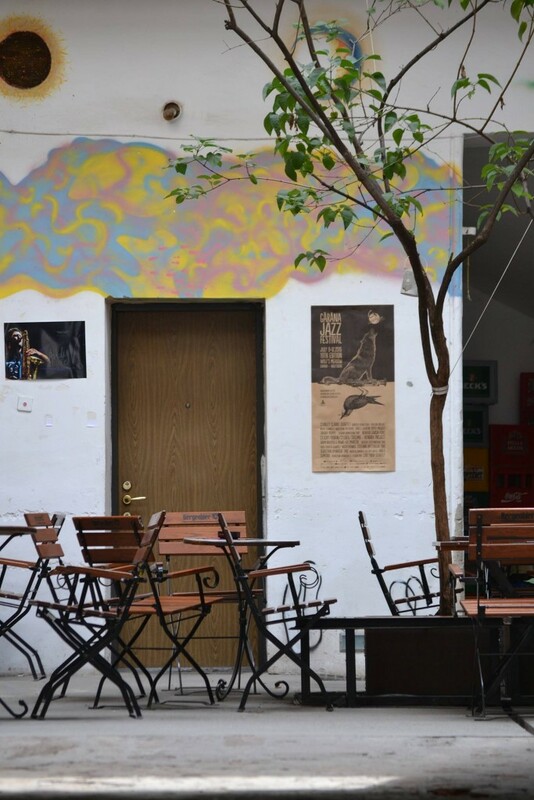 The 2015 edition of the “Gărâna Jazz Festival” project is a project dear to my heart. 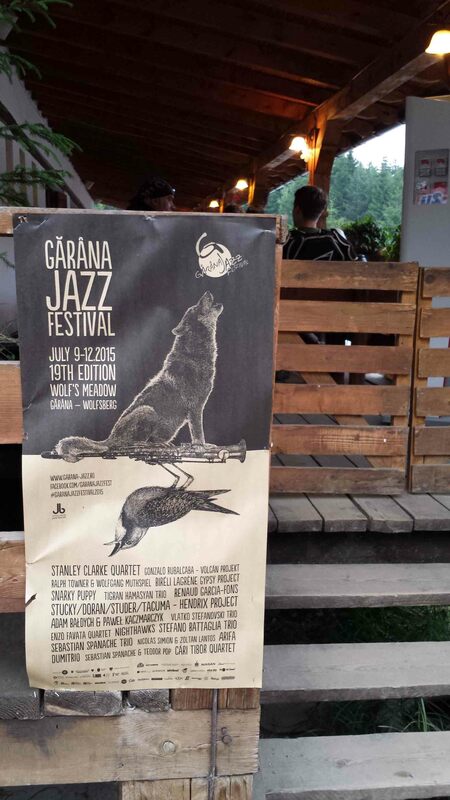 I go there every year, so getting to be a part of the creative side of the festival was amazing. 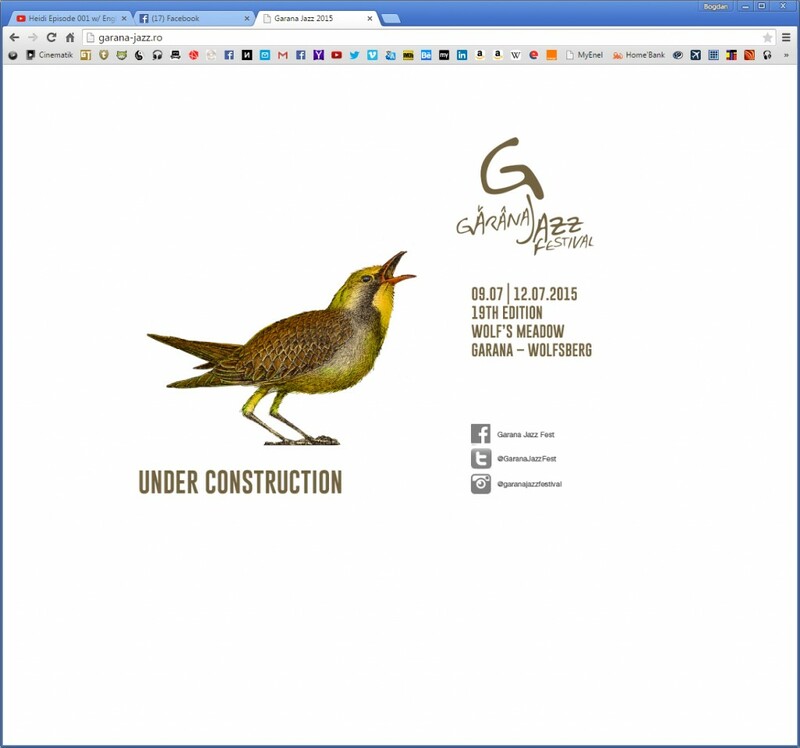 I got to do a series of visuals that were used through different promotional materials and across different platforms.